ASHLEY WILDE Curtain fabrics New 2018 designs now in. At curtains-fabrics.co.uk we stock a huge range of Ashley Wilde Curtain Fabrics at very competitive prices. 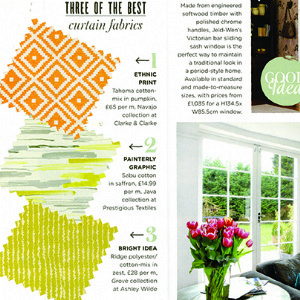 Our Ashley Wilde fabrics are also available as Made To Measure Curtains delivered direct to your home or work address. Click on the links above to view the selection of contemporary, traditional and modern fabrics to suit all your window dressing needs.